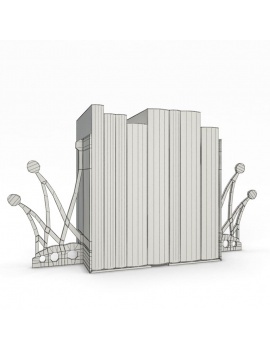 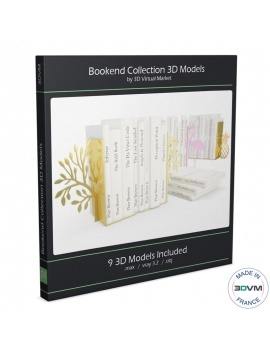 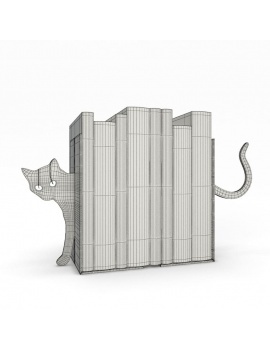 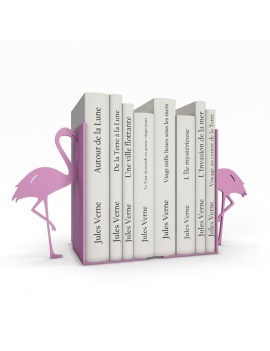 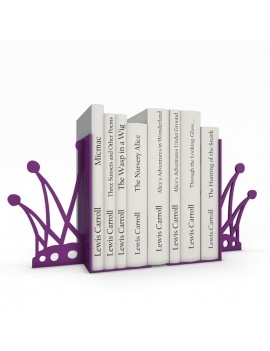 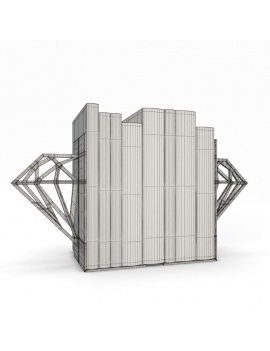 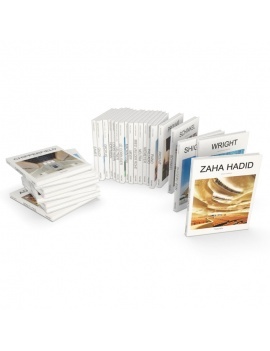 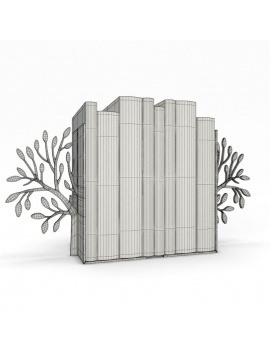 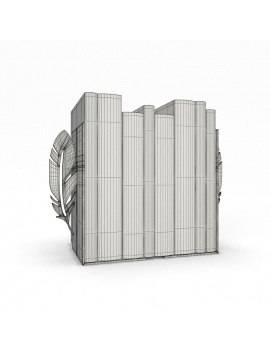 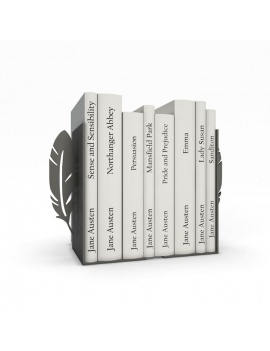 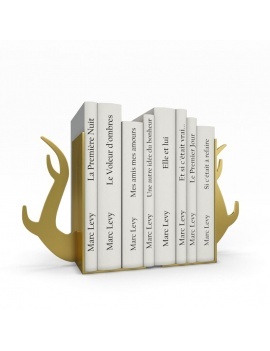 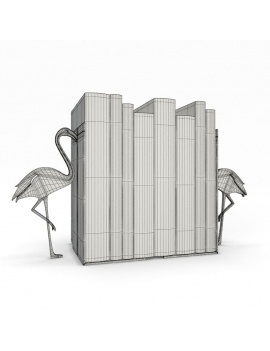 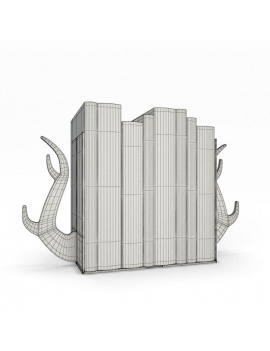 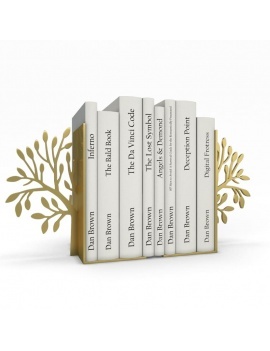 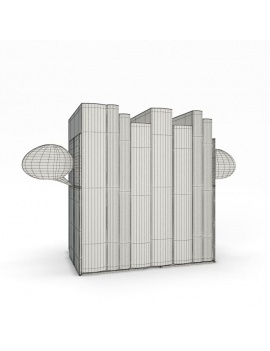 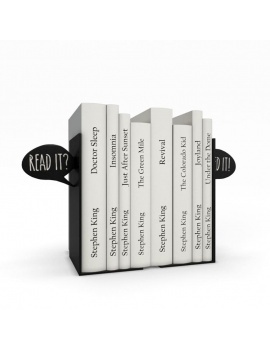 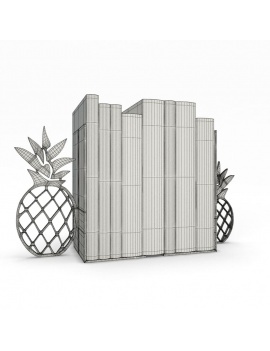 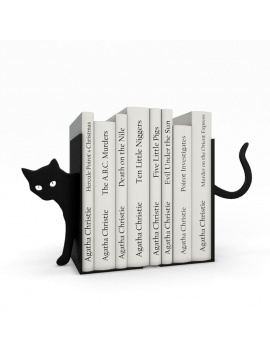 Collection of bookends to keep your books straight in 3d. 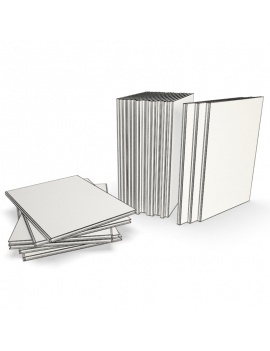 Add style to your library with these 9 design patterns, ready to be installed on your shelves. 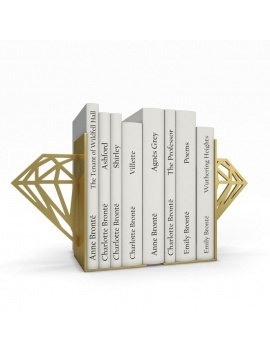 Decorative elements each associated with different book authors. For a more detailed description of each 3d model contained in this box, consult the attached.pdf file in "Attached Documents". 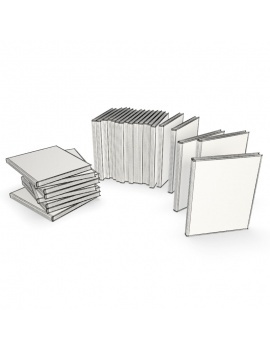 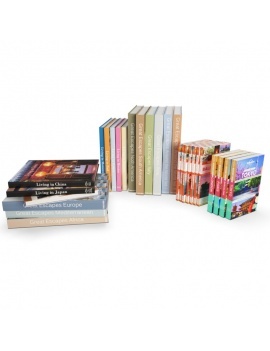 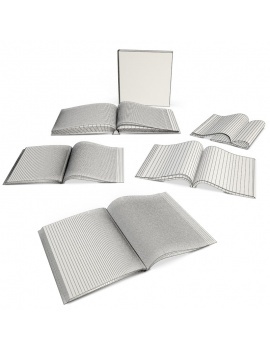 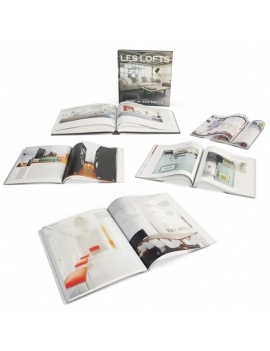 Accessorize your scene with 13 books and magazine collections.